With a few swings of a sledge hammer, and knocking down a wall, a project to assure the future of Arrowhead Ranch is underway. 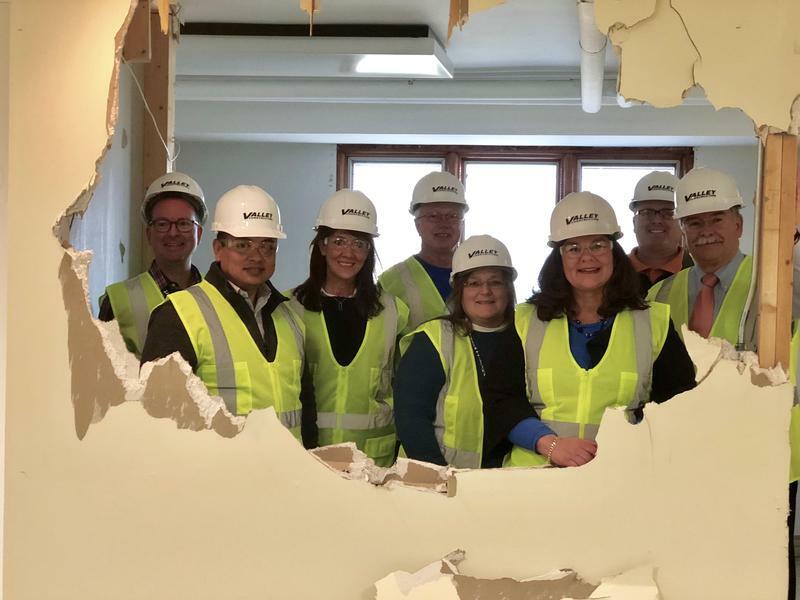 The renovation and remodeling of the campus in Coal Valley will help it expand and offer its treatment services to more at-risk young people. Major changes are in the works for a 71-year old treatment program for at-risk young people. Arrowhead Ranch is preparing to begin renovating and remodeling its campus in Coal Valley, and next year will begin advertising nationally for new residents.